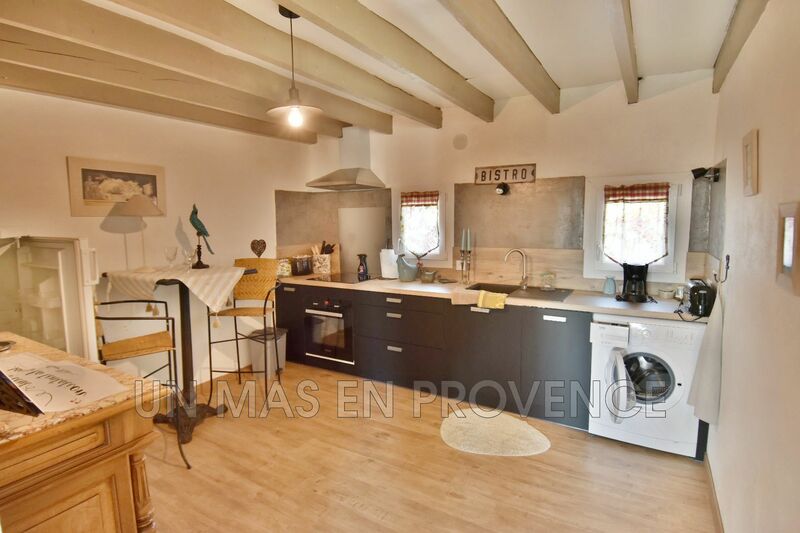 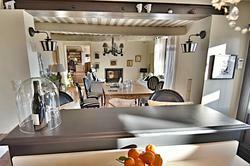 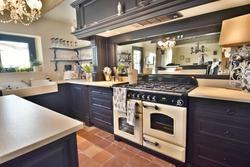 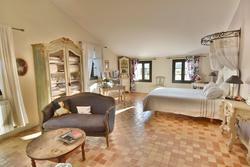 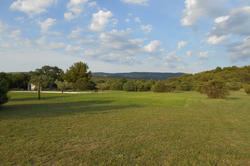 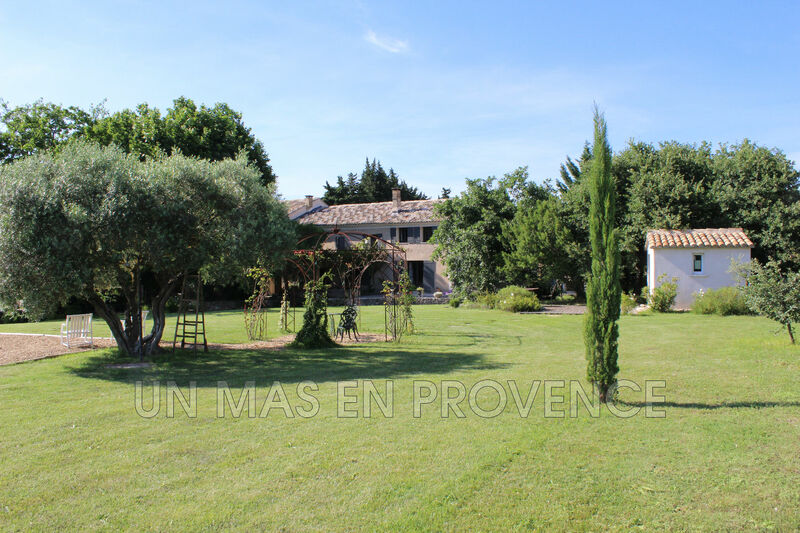 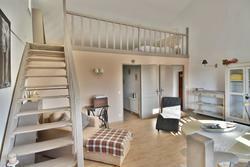 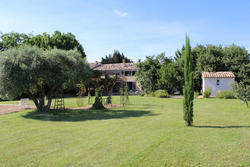 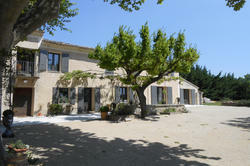 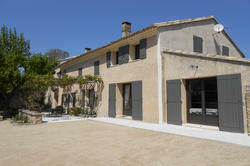 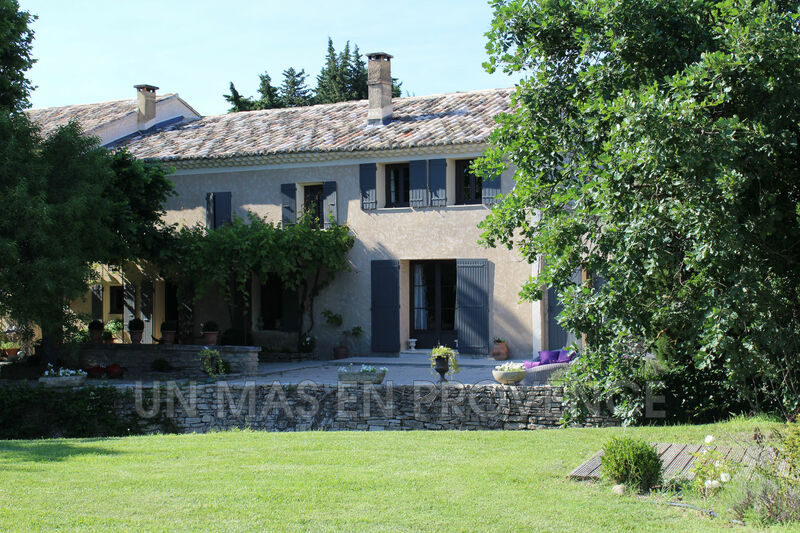 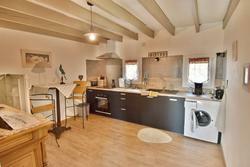 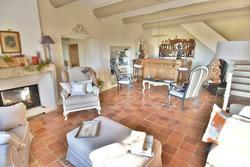 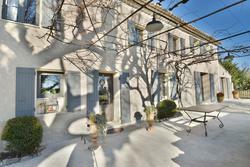 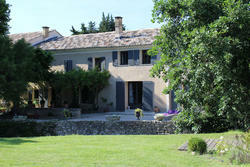 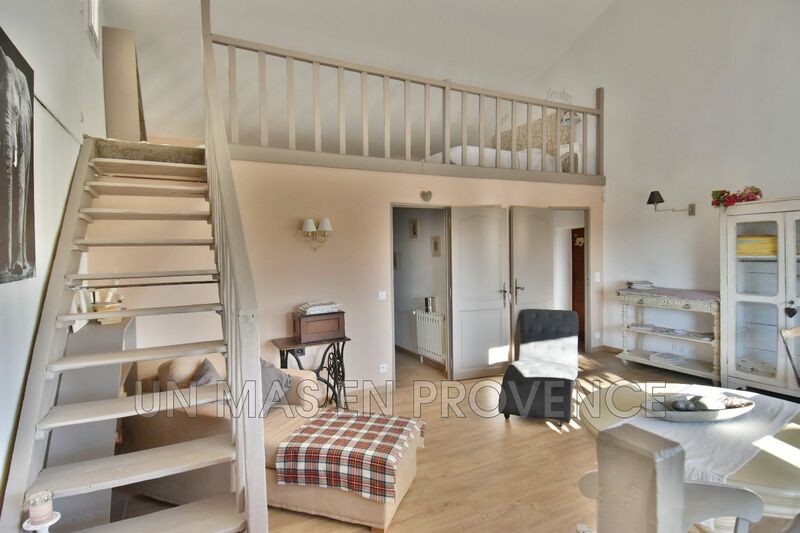 Close to the Saumane Golf course, old farmhouse of about 300 sqm plus a studio with independent access. 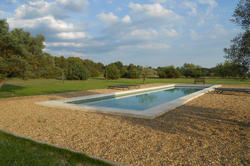 The property has been taste fully restored. The main part of the house offers an elegant open planned kitchen with a dining area, a living room, a sitting room, 3 bedrooms, a dressing room, 2 bathrooms and a cellar. 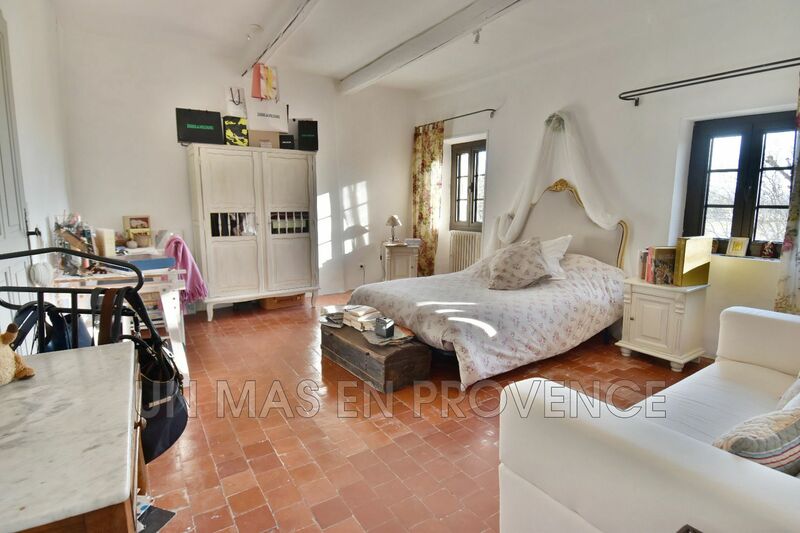 The studio, which can be accessed internally and also outside through a separate door, offers a large living room, a separate kitchen, a bathroom and a mezzanine used as a bedroom. 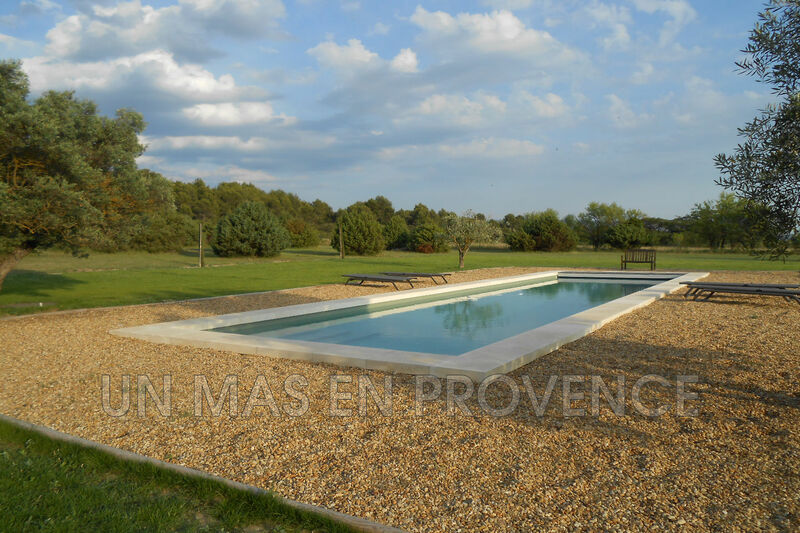 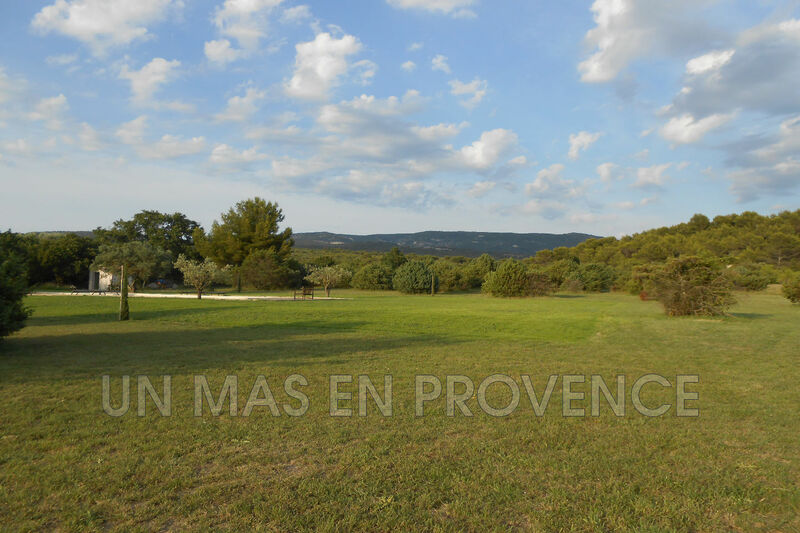 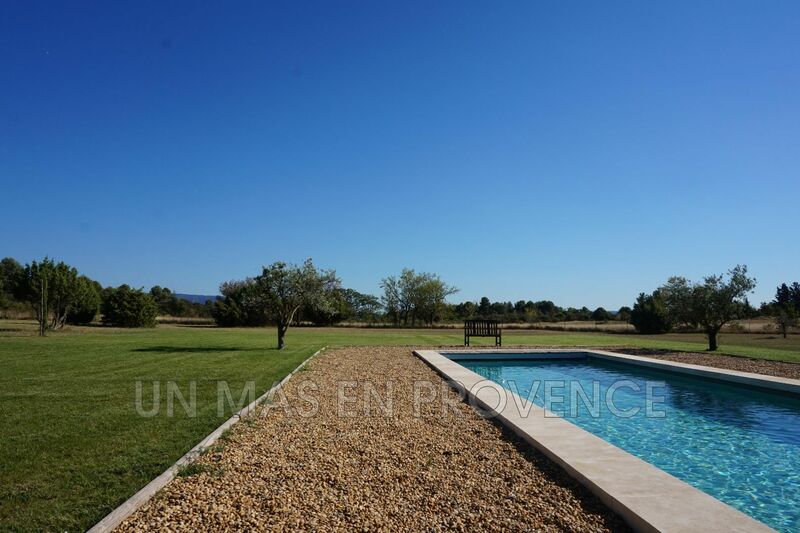 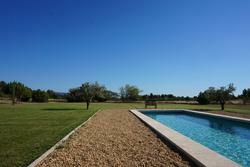 The 1,3 ha of land offer a nice view with a 4mx16m swimming pool. 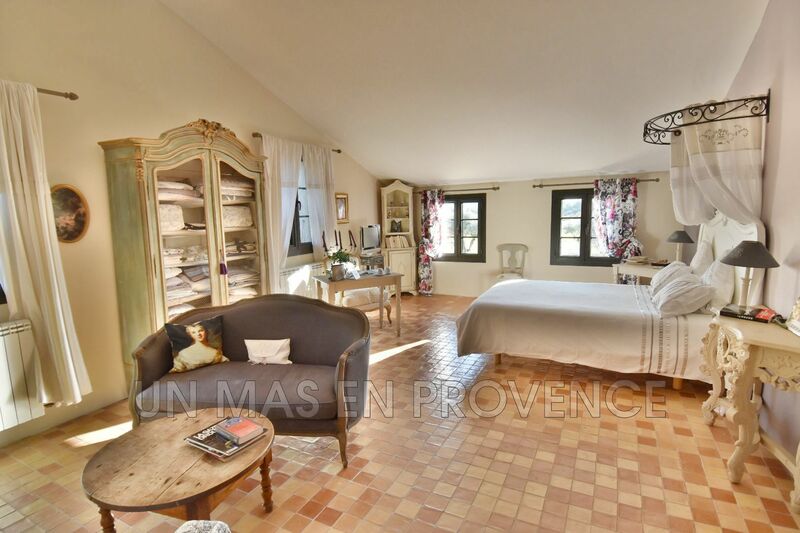 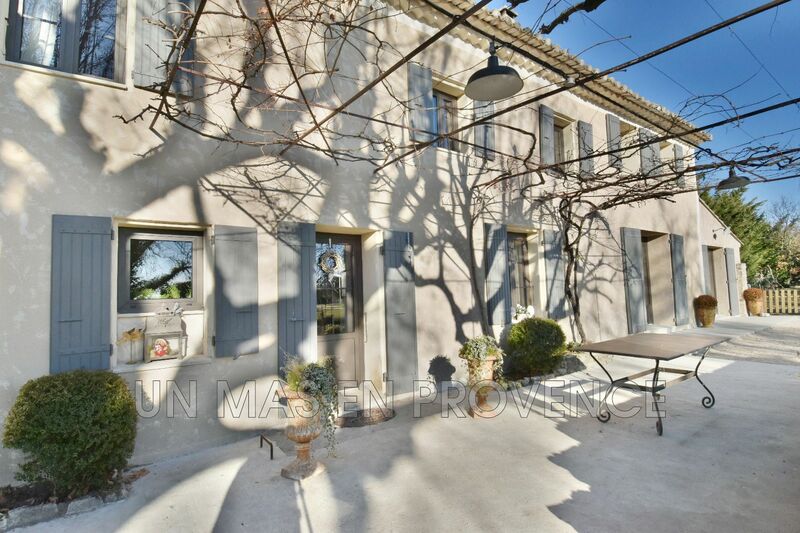 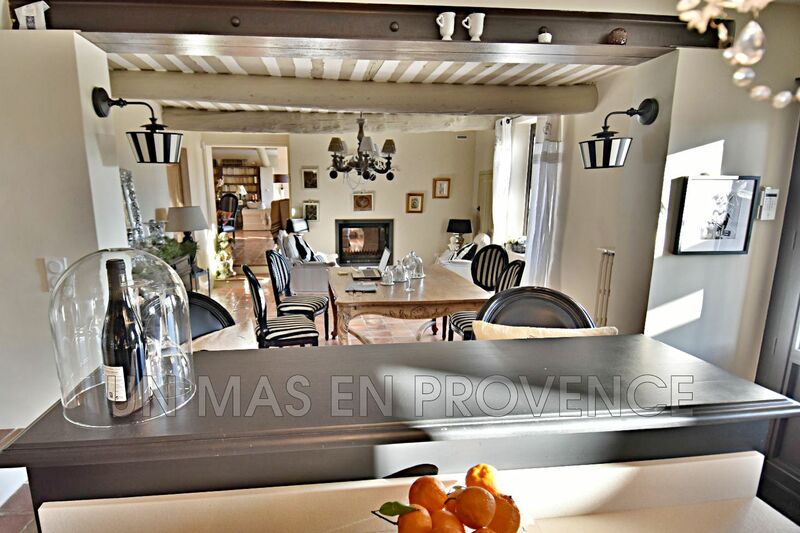 This charming farmhouse has many attractive features such as quality restoration, spacious rooms with a view on the Vaucluse mountains in addition to proximity to an international Golf Course and many antique shops.